The Thrive Ultimatum scarcity plugin is now available! The special launch discount pricing is now over. It was a 1 week special from May 30th, 2016 – June 6th, 2016. 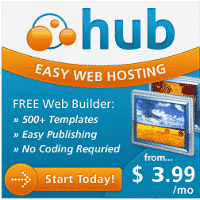 The price is now $127 for 1 site or $197 for an unlimited number of sites. If you are interested in Thrive Ultimatum, I highly recommend going with the Thrive Membership instead. The Thrive Membership is only $31 more than the unlimited price for Thrive Ultimatum, but you get SO much more. For $228 for 1 year, you get full access to ALL Thrive Themes and ALL Thrive plugins. That includes not only Thrive Ultimatum, but also Thrive Landing Pages (Lead Pages competitor), Thrive Leads (Email opt-in plugin), Thrive Content Builder, Thrive Headline Optimizer and others. Thrive Ultimatum is a scarcity plugin for WordPress, fully optimized to help you make the most of your online campaigns / launches. Aside from the great content in the tutorial video above, another thing we learned is that when they run launch discounts at Thrive, that is the lowest price the product will be sold for. That is great news for anyone that has purchased a product or online tool in the past, only to find out about a discount shortly thereafter. That won’t happen in this case. If you do decide to purchase Thrive Ultimatum, I also wanted to let you know about an optional up-sell that you will be presented with, for a discounted Thrive membership. The Thrive membership provides you with access to ALL of their existing and future Thrive Themes and Plugins. I spent a bunch of time checking out all of the different things a membership includes and I actually decided to purchase the discounted Thrive membership and I’ll explain why here below. 1) All existing and future Thrive Themes, which are responsive and optimized for conversions. There are currently 10 themes available that you can view demos of and learn more about here. Premium Themes typically sell for $49-69 each. Each of those normally sells for $67-197, which can quickly add up. 3) Unlimited support, upgrades and access to all future products for as long as you remain a member and your membership price will never increase. Given the rate at which they launch new products, I wanted to lock in a membership at today’s prices. When the membership prices go up over time, which they inevitably will as they add in new themes and plugins, you would not be affected. The Thrive membership is $15/mo billed annually for anyone that has purchased any of their products previously and that is the same rate you would get as an up-sell if you purchase Thrive Ultimatum today. 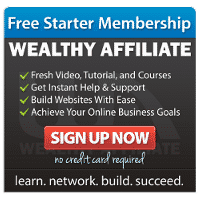 If you want to purchase a membership without purchasing any of their existing products first, the rate is only slightly higher at $19/mo, billed annually. If you decide after a year that you want to go a different route and cancel, you would still get to keep any Themes and Plugins that you downloaded and all of your existing sites would continue to work just fine. You would also continue to get security updates. However, you would obviously not be entitled to download any future products and you would also not continue to receive support or feature updates for any of your existing products. So basically with a membership you’re locking in today’s rate now, to get all of their existing and future products for an entire year and then you can decide if you want to continue going forward. 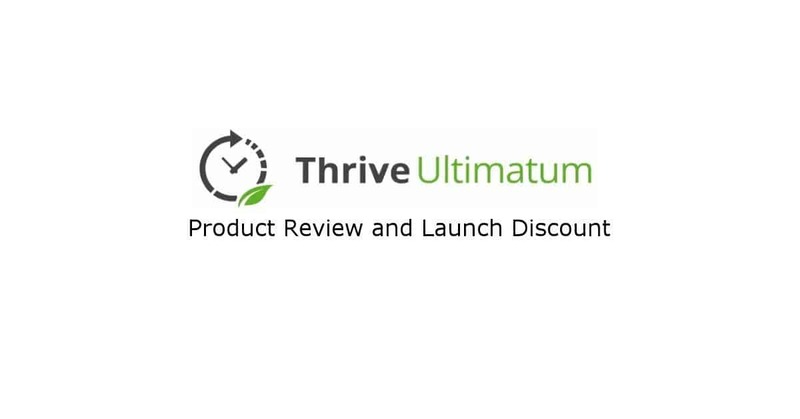 The Thrive Ultimatum launch special is a great deal. After serious consideration, I personally decided to purchase a Thrive membership, so that I could not only get access to Thrive Ultimatum, but all of their existing Themes and other great plugins as well. I’m not saying the membership is for everyone. If you’re just looking for the Thrive Ultimatum scarcity plugin, by all means grab the launch special currently in progress and enjoy. However, as an existing customer of their Thrive Leads product and as someone that can benefit from their other products like their Landing Pages, Headline Optimizer and Thrive Themes, I wanted to get the best deal and for me that was to go with the Thrive membership option. I know many folks in the community had been considering a Thrive membership even before the new Thrive Ultimatum product came about, so if you have any questions at all, don’t hesitate to ask! I sincerely hope this detailed write-up helps and I look forward to bringing you reviews of the individual Thrive Plugins and Themes in the future. I’m an affiliate for products that I utilize on my sites, including products from Thrive. If you click through my referral links, at no additional cost to you, I will earn a commission if you make a purchase. Thank you for your support in this way.